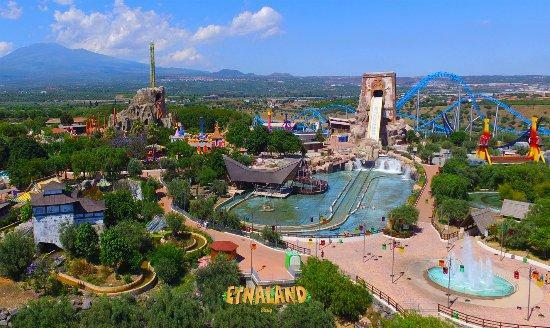 Sun, light-heartedness and a lot of fun are waiting for you in Etnaland: the most big amusement park in southern Italy! Located in a short distance from our Hotel, this beautiful park offers its customers many leisure activities: the Themepark, the Aquapark, the Prehistory Park, the botanical path, edutainment shows and workshops. 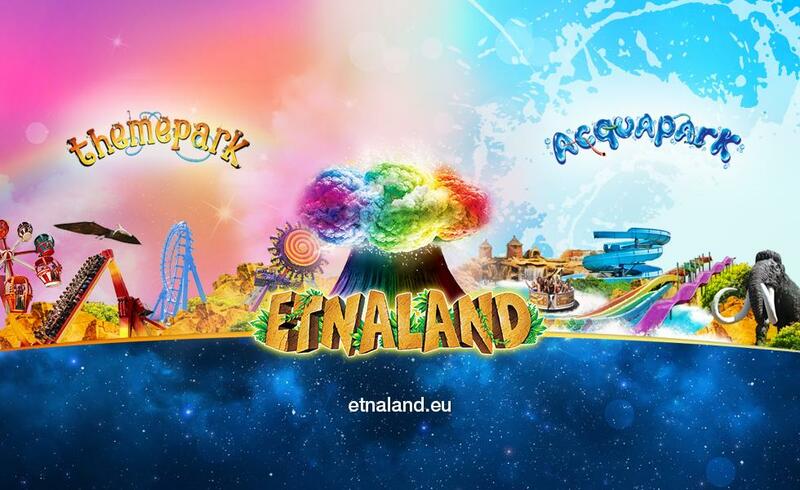 In short Etnaland guarantees fun for everyone!